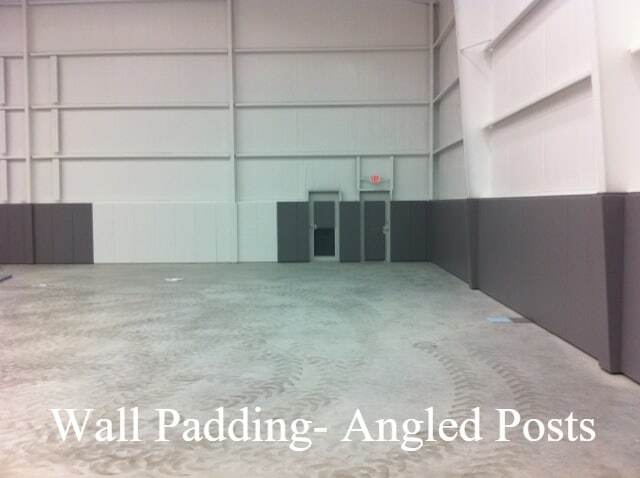 Enhance Mats provides wall padding for critical safety and protection in any indoor or outdoor facility. From athletic facilities, playgrounds, schools to warehouses, there is no compromise for a safe work and play environment. 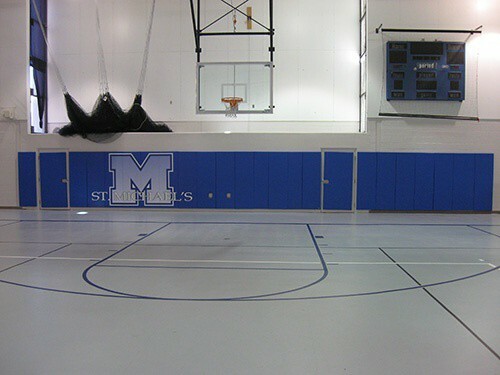 Graphics and Logos can be applied to Wall and Field Banners to proudly display School Pride and Sponsorship support. 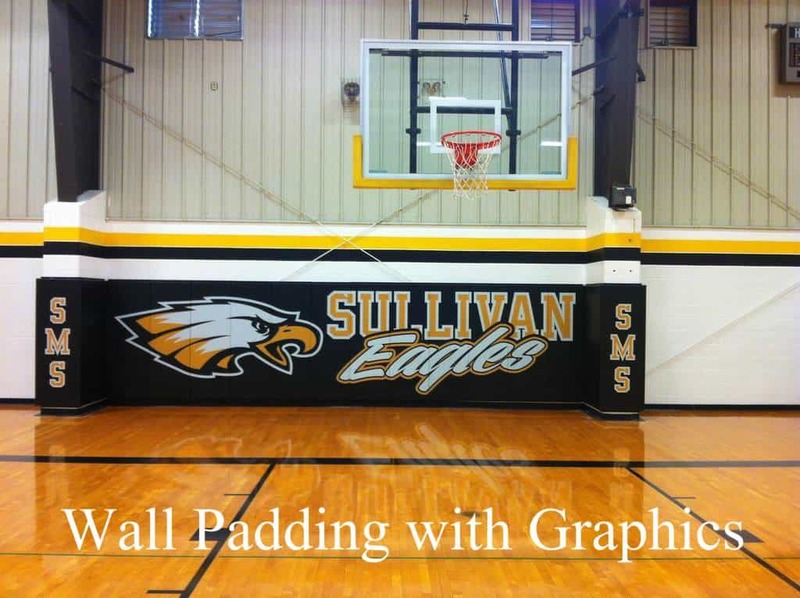 Enhance wall pads/mats are customized to each specific site and offer your school custom logo designs that reflect your school spirit. 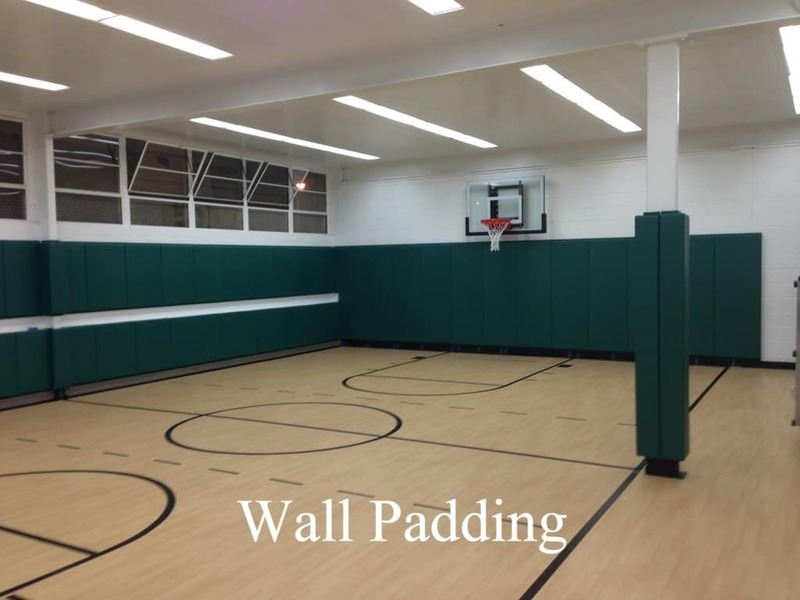 With over 30 years of experience, our knowledgeable team are available to guide your school, recreation center, professional sports venue or any facility needing wall protective padding through the process. We efficiently and easily guide you from selection, measuring, graphic design to installation to provide safety, protection and branding for your facility. 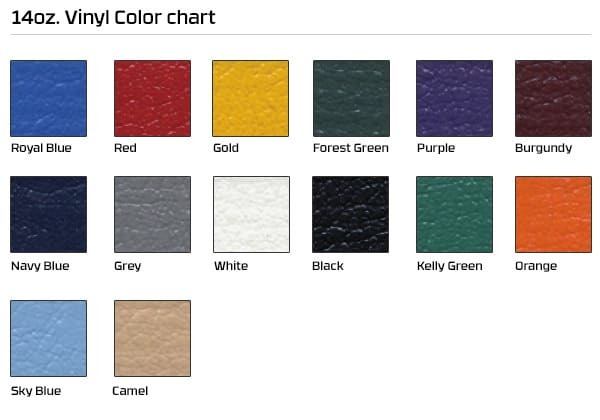 As a custom manufacturer, Enhance is happy to build graphic spirit mats to your design specifications if you didn’t find what you are looking for in our 10 standard models. While custom designs will be a little more expensive and may take a bit longer to produce, we want to offer you complete design flexibility. 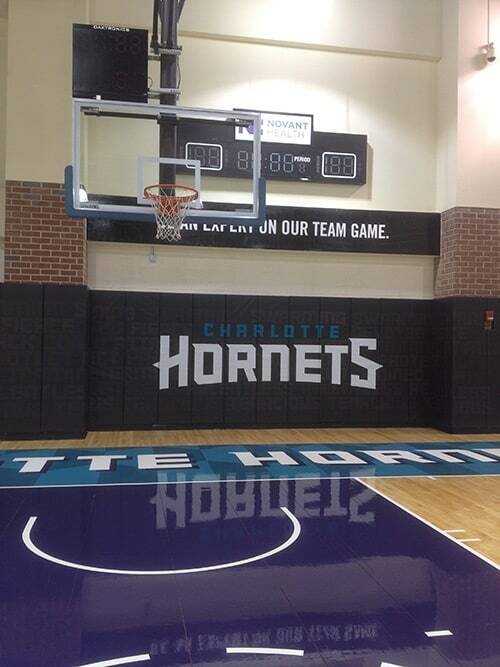 The extra expense and time to feature School Logos has become an important part for the school experience. Cutouts are custom features that provide an exposed area in padding that makes outlets, fire alarms, and similar features accessible. 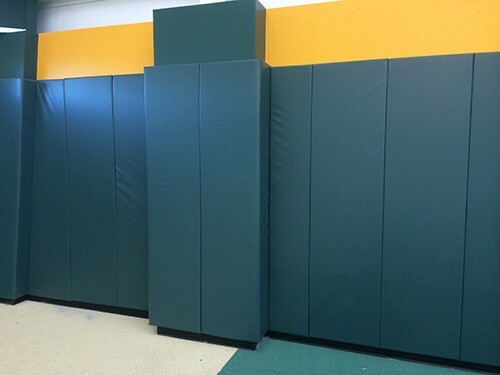 There are two ways to install cutouts: Enhance can install them in the factory based on measurements or we can provide you with our exclusive “Field Cutout Inserts” which allow you to cover the exposed padding after it’s been cut by your facility’s technician.